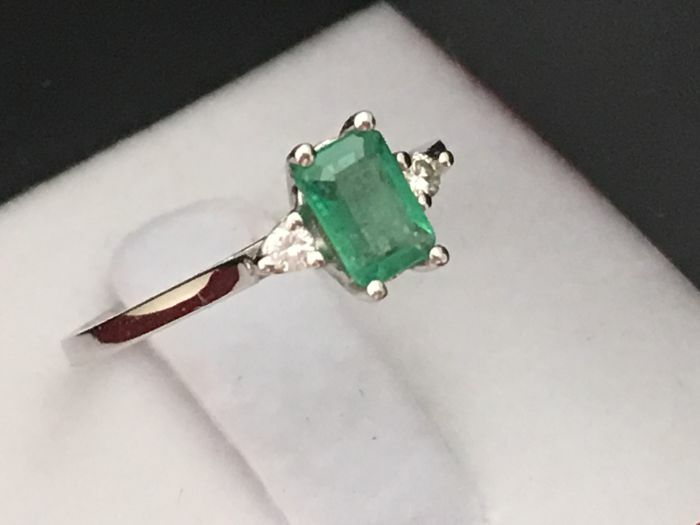 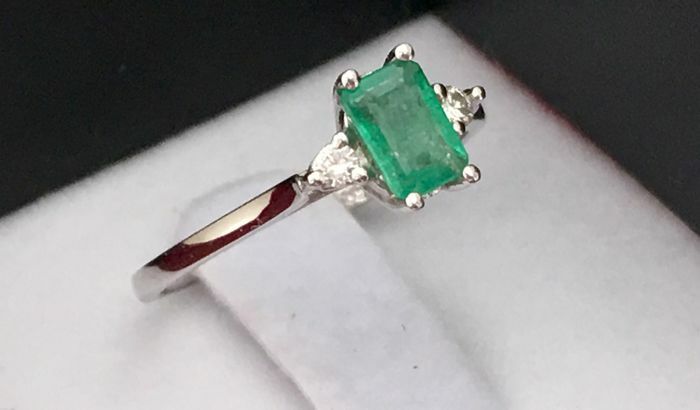 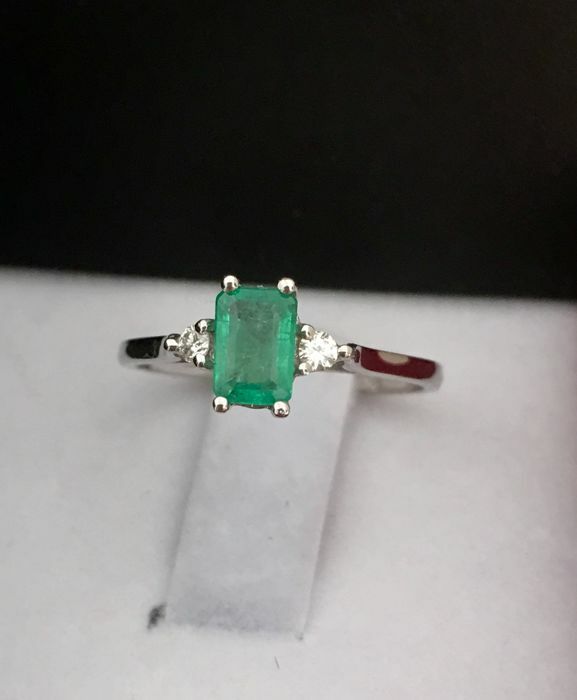 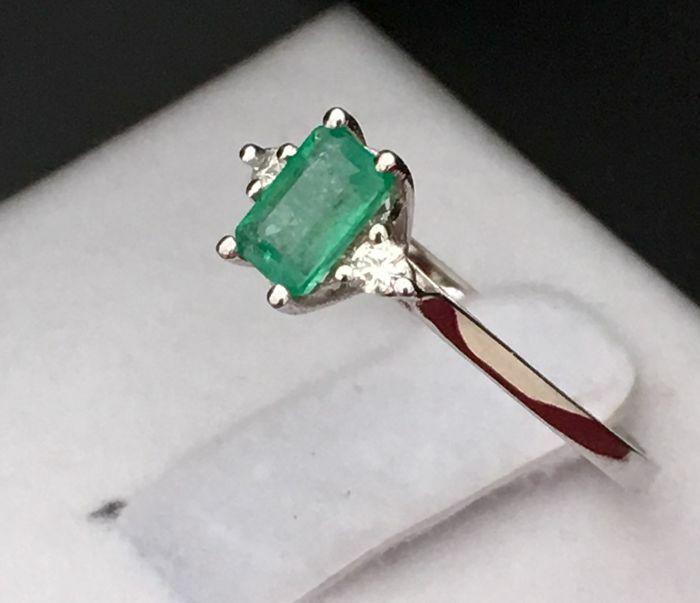 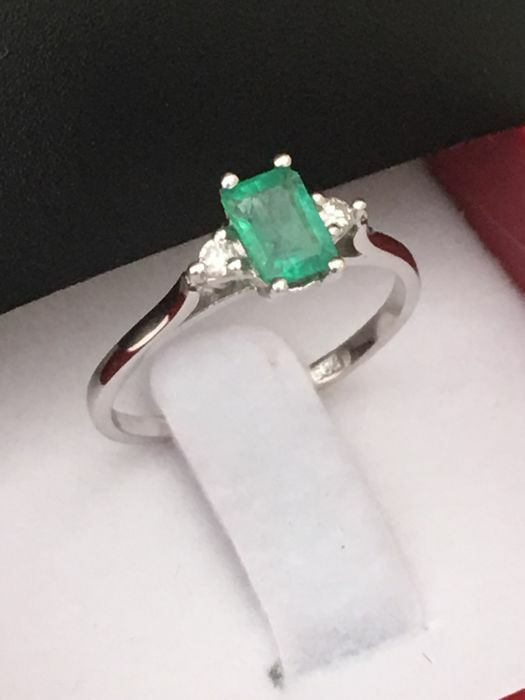 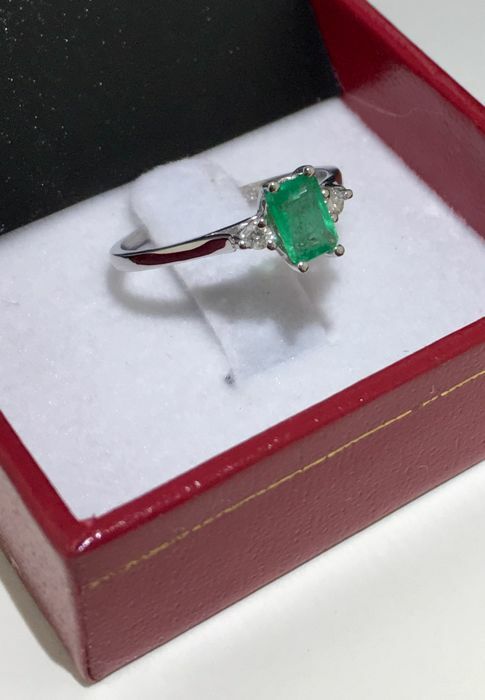 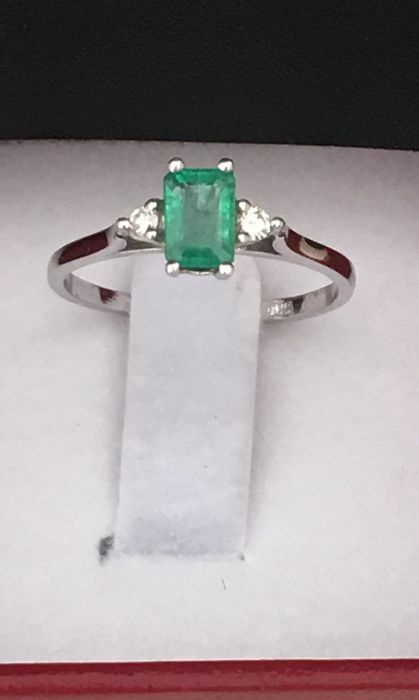 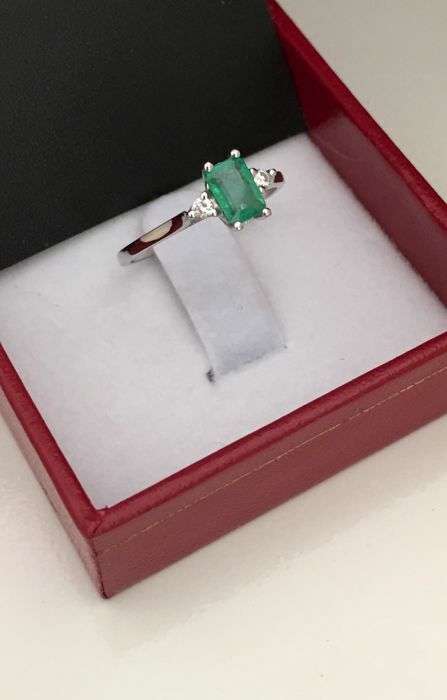 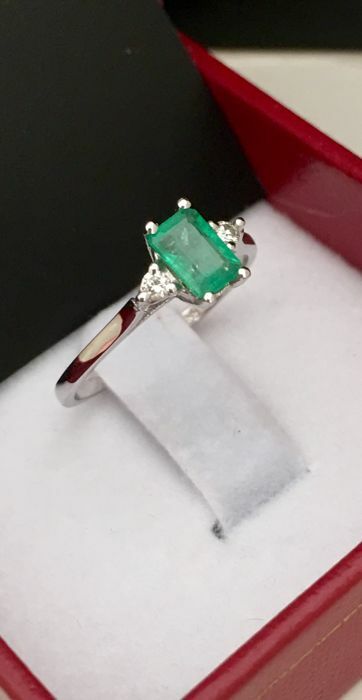 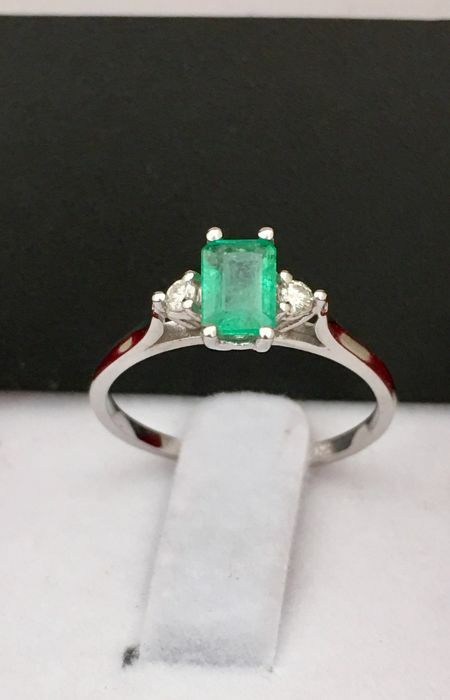 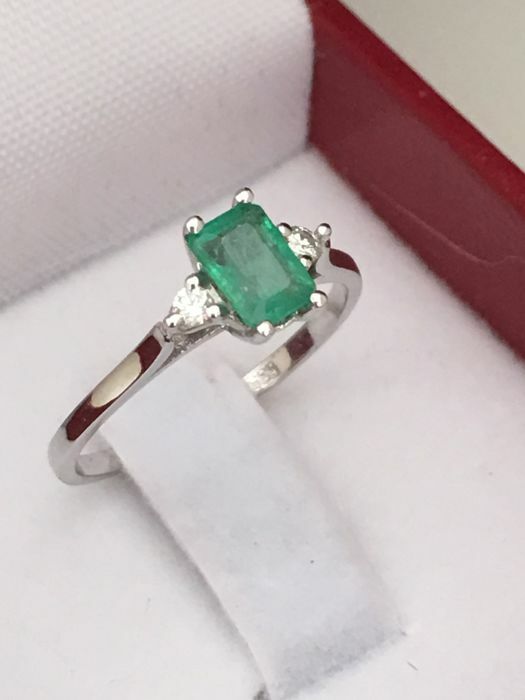 Cocktail ring in 14 kt white gold School of Paris minimalist model, central emerald weighing 0.60 ct. 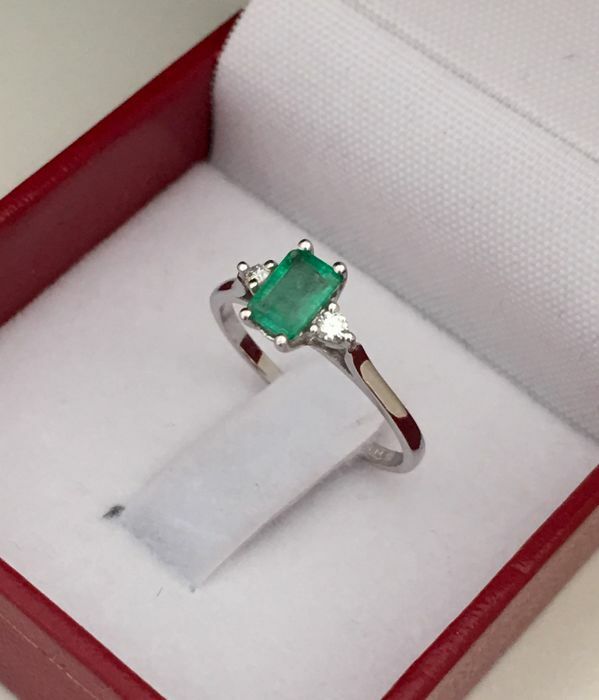 Type: New collection ring, handcrafted in Spain. 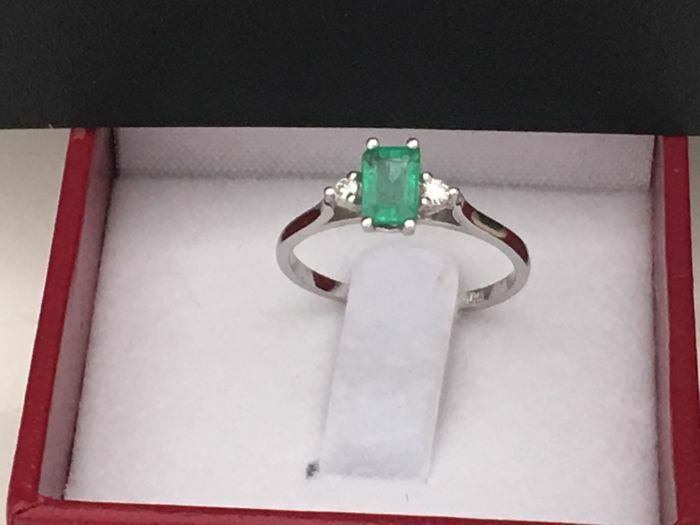 See the photos as part of the description and draw your own conclusions. 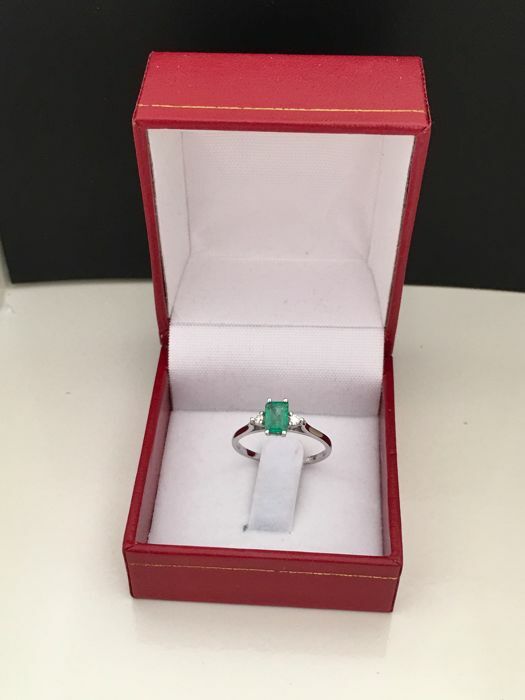 Intercontinental deliveries may take 10 to 15 business days. 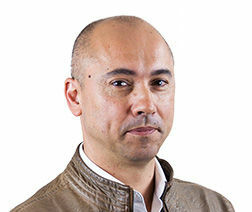 In countries outside the EU, the buyer will be responsible for possible charges derived from customs duties and taxes. 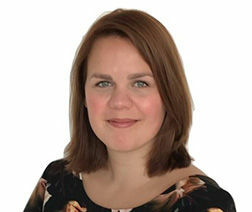 U kunt dit kavel ook ophalen bij de verkoper: Marbella (AL), Spanje.